Nigeria coach Sunday Oliseh has made a personal approach to try to persuade Liverpool winger Jordon Ibe to switch his international allegiance from England. Oliseh visited the 19-year-old at the Reds' Melwood training base for talks on Wednesday, sources have told ESPN FC. 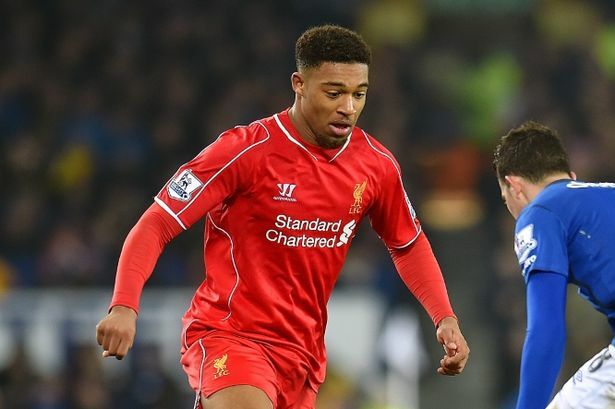 Ibe has represented England up to under-20 level, and is set to move up to the under-21 team this season. He could still play for Nigeria, though, because he has not yet played for England in a senior competitive international. The Football Association faces a battle to avoid losing the London-born teenager, who qualifies to play for the Super Eagles through his father, David. Liverpool manager Brendan Rodgers has indicated that Ibe will have a significant role to play for his club over the coming months. The winger impressed, mainly in a wing-back role, during the second half of last season after Rodgers recalled him early from a loan spell at Championship side Derby.